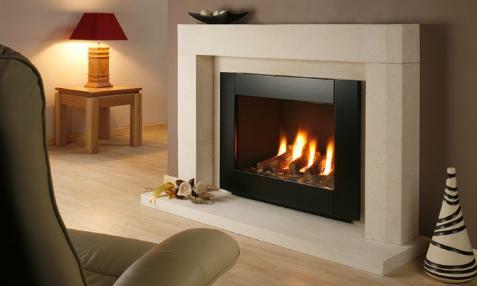 Overview of what we do.mk11 - DECORUM FIREPLACE & STOVE COMPANY. Quick Summary Of what We Do At Decorum. Multi-fuel and Wood Burning Centre of Excellence. At Decorum we feel that Euroheat produces some of "the Best" stoves available while giving a backup service second to none. That is one of the reasons we display and have working live so many of their stoves and boilers. Euroheat has grown steadily over nearly two decades into one of the leading wood burning stove suppliers and biomass boiler fuel companies in the UK. We discovered Jydepejsen ( yoder-pie-sun) approximately 3 years ago and were so impressed with their controllability and mesmerising flames (somehow unlike other stoves) we decided to import them ourselves and display their full range (almost..give me time). 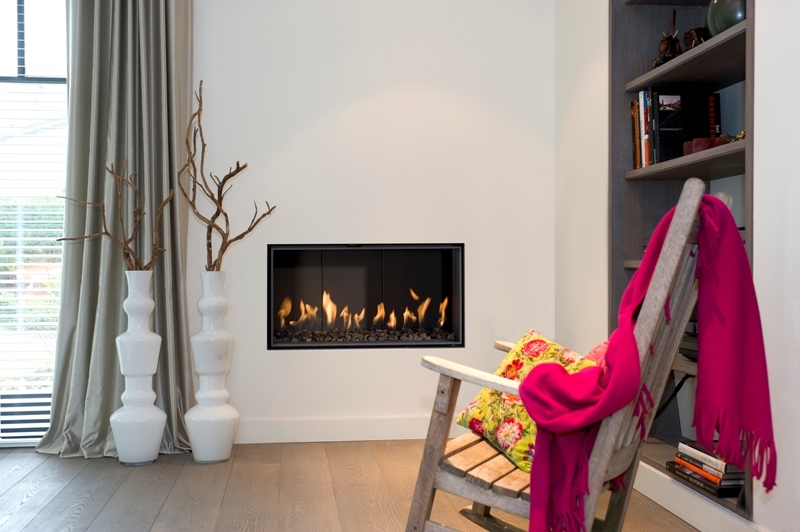 I am sure you will be impressed with the way they burn which is why we have three of this range burning live in the showroom.